George Dalbo was born and raised in Western New York. His first encounters with the Holocaust were as a high school Rotary exchange student in Wels, Austria. After his exchange year, George studied European history and German literature at the University of Buffalo, earning his B.A. Following his degree, George was awarded a joint research-teaching Fulbright grant to Vienna, Austria, where he divided his time studying Austrian and Eastern European history at the University of Vienna and teaching English as a foreign language in a Viennese public school. George moved to Minnesota in 2008, earning his secondary social studies license and M.Ed. from the College of St. Scholastica. George taught middle and high school social studies at several schools within the Twin Cities metro. He developed and continues to teach a comparative genocide studies course for juniors and seniors who attend one of a consortium of private schools from around the country. 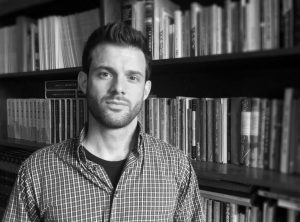 Beginning a Ph.D. in Social Studies Education at the University of Minnesota in 2017, George’s research interests center around Holocaust, genocide and human rights education for K-12 students. In addition to his coursework and work supporting social studies licensure candidates through their student teaching earpieces, George works with the Center for Holocaust and Genocide Studies developing curriculum and educational resources. In summer 2018, George will facilitate a weeklong educators workshop, Gender and Genocide: Uncovering Absent Narrative in Mass Violence and Human Rights Education. The workshop will support middle and high school educators in developing and expanding their coverage of absent narratives related to genocide, especially those around gender and sexual orientation. Paula was born in El Salvador and, because of the armed conflict in that country, she and her family fled to Mexico at a very young age where she was raised. After the armed conflict ended, she returned to El Salvador where she pursued her LL.B. at the Central American University “José Simeón Cañas.” After graduation, Paula worked as a judicial clerk at the Constitutional Chamber of the Supreme Court of Justice of El Salvador for seven years and, also, as a professor at the Central American University “José Simeón Cañas.” In the year 2009, she moved to South Bend, Indiana, to pursue a LL.M. at the University of Notre Dame du Lac. When she returned to El Salvador in 2010, she was appointed as the Director of the International Assistance Unit, until she decided to move to Minnesota in 2013 to pursue her Ph.D. in History major and Human Rights minor. 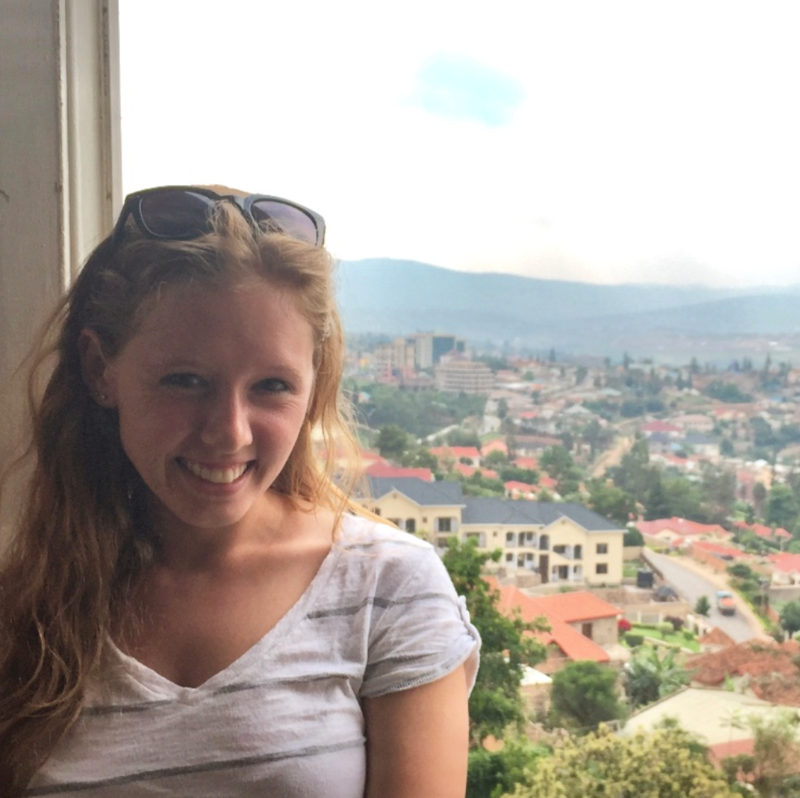 Paula was the 2014-2015 Badzin Fellow in Holocaust and Genocide Studies. She is currently the USC Shoah 2016-2017 Graduate Research Fellow, a 2016-2017 American Association of University Women International Fellow, and a 2016-2017 University of Minnesota Interdisciplinary Doctoral Fellow. Paula is interested in the question of genocide in Central America. Specifically, her intention is to debate whether scorched earth operations conducted as part of a state policy during the civil war of the 1980s in Guatemala and El Salvador indeed constituted genocidal practices per se, independently of the group targeted. Since the victims of such military operations are far more likely to be women, children and seniors, she is also interested in studying the diverse forms of sexual violence to which women and girls are subjected to by the perpetrators during the conduction of these military tactics. Erma was born in Bosnia, raised in Croatia, and moved to Idaho as a refugee at the age of 14. She graduated with a double BA in Spanish and Social Science from Boise State University. 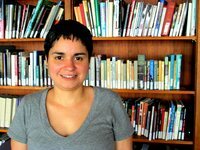 She earned her MA in Spanish from the University of Oregon, and in 2012, she began her PhD in Spanish at the University of Minnesota. Erma is interested in issues of mass violence, collective memory and nationalism in contemporary Spain. She has been involved with the Holocaust, Genocide, and Mass Violence interdisciplinary graduate group since its inception and has served as the group coordinator and Research Assistant for the Center for Holocaust and Genocide Studies. Erma’s current research examines Spanish cultural representations of the wars in the former Yugoslavia that took place in the 1990s. Her work is comparative, and based on the observed parallel experiences the two countries have gone through during the twentieth century including dictatorships, civil wars, and struggles over memory and transitions to democracy. As a literary and cultural scholar, Erma studies the way Spanish authors, journalists and photographers approach the Balkan atrocity as a symbolic reliving and reflection on old Spanish traumas such as the Spanish Civil War (1936-39) and Franco’s fascist regime. She will be defending her dissertation this semester. Yagmur was born and raised in Istanbul and graduated from Bogazici University. After graduating with an MA degree at Koc University she moved to Minneapolis to start her PhD studies in Sociology. As a student of cultural sociology, she is interested in collective memory, nostalgia, and the role of emotions in remembering. 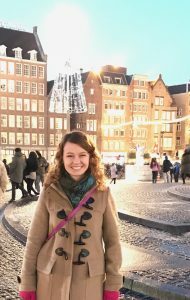 While Yagmur was the 2015-2016 Badzin fellow in Genocide and Holocaust Studies, she worked on a comparative project with Alejandro Baer on Holocaust Commemoration in Spain and Turkey, which they presented at several venues including the Holocaust, Genocide, and Mass Violence interdisciplinary graduate workshop and American Sociological Association’s annual conference. Currently they are working on turning the research into a paper. In Turkey, nostalgia for the Ottoman Empire, across both popular and political domains, marks a drastic shift from the early 20th century vision of history, which cuts ties to the Empire. Yagmur’s qualitative multi-method dissertation examines how political leaders use nostalgia to consolidate power, and simultaneously explore the limits of monopolizing history. She argues that state-led neo-Ottomanist collective memory practices serve as a mechanism of socialization that helps the citizens build an emotional attachment to the state. Yet, popular cultural forms such as television series provide their own version of this history, to be interpreted and reworked by an increasingly polarized Turkish society, indicating the limits of state control of collective memory. J. Siguru Wahutu was born and raised in Kenya and moved to Minneapolis to pursue his undergraduate education. He graduated from the University of Minnesota with a BA in Sociology and Global Studies and a minor in Cultural Studies. He stayed in Minnesota to obtain his PhD in Sociology with a thematic focus on genocide, media and collective memory and a regional focus on Africa. 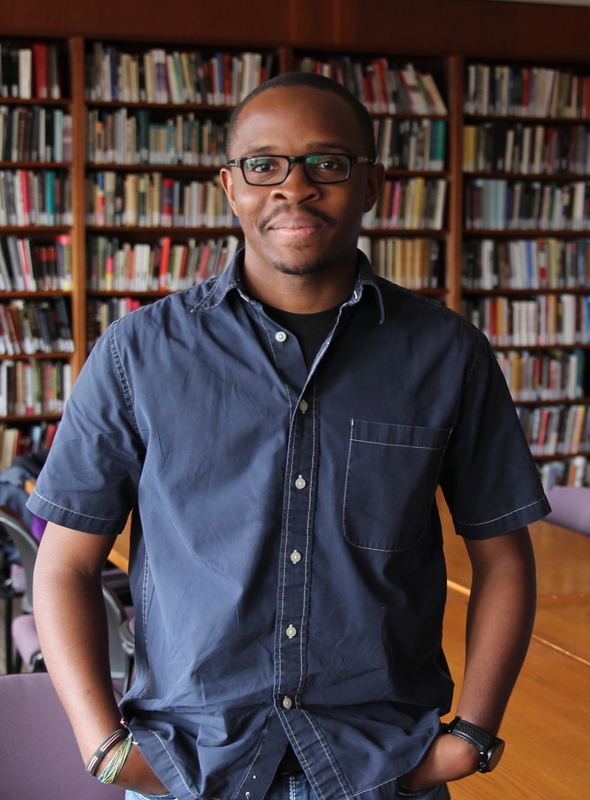 Wahutu is broadly interested in how news organizations and journalists in Africa produce knowledge about genocide and mass atrocity in neighboring African countries. 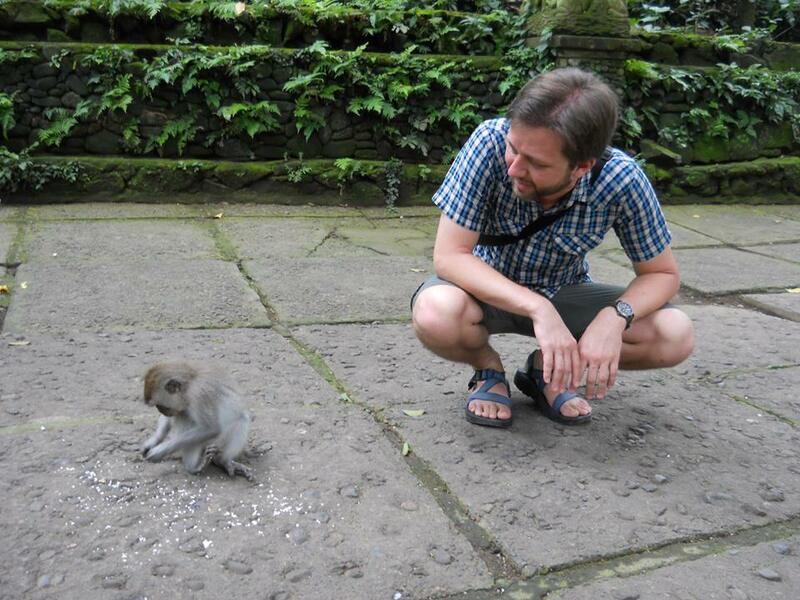 He was the 2013-2014 and the 2015 Badzin Fellow in Holocaust and Genocide Studies. He also writes for the CHGS blog on current events in Africa. Wahutu’s current research focuses on how Africa’s media represented the violence in Darfur between 2003 and 2008 and compares this to how media from the global north portrayed events in Darfur during the same period. This research project aims to examine the process through which African news organizations frame atrocities and actors in atrocities for their national audiences. While much has been written about how the global north represents the global south during instances of mass violence, little is known about how Africa represents Africa. This is the gap in scholarship that Wahutu’s work fills. During the 2016-2017 academic year, Wahutu will be editing his dissertation and submitting research papers to academic journals. This is the first in a series of articles highlighting the work of University of Minnesota students associated with the Center. 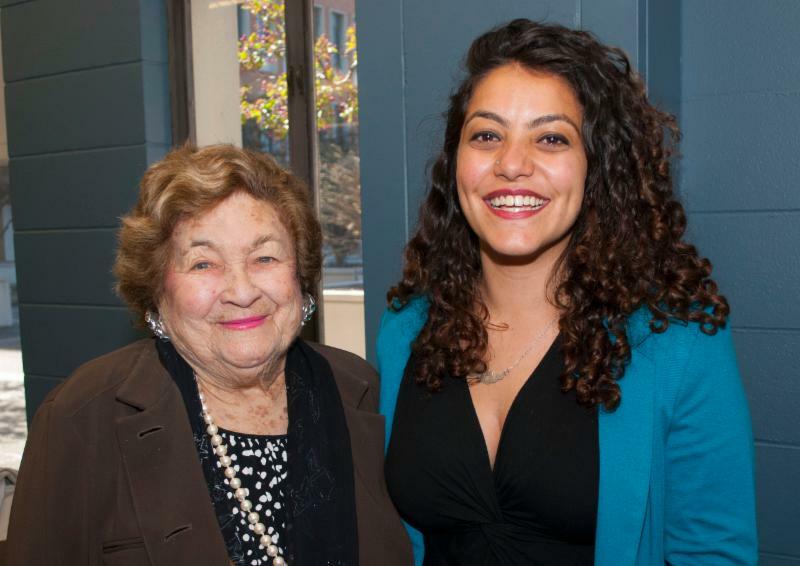 Our first student Miray Philips, was recently awarded Bernard and Fern Badzin Fellow in Genocide and Holocaust Studies for the 2016-2017 Academic Year. Miray was born in Egypt, raised in Kuwait, and moved to Michigan to pursue a college education. She graduated from the University of Michigan, Ann Arbor with a BS in Psychology and Sociology. She then moved to Minnesota to begin her PhD in Sociology, with a focus on violence, collective memory, and the Middle East and North Africa. She is broadly interested in the experiences of ethnic and religious minority groups within the Middle East and North Africa, specifically as it pertains to persecution, discrimination and violence. Miray Philips’s current research is focused on understanding how the Coptic Christian community in Egypt and the diaspora makes sense of their present day experiences in light of a long history of suffering and persecution, and in turn how that history informs their present-day experiences. While Copts in Egypt face persecution and discrimination at the hands of the state and civil society, Copts in Kuwait are at the difficult intersection of being a religious minority and also expats. Copts in the US, however, experience relative privilege in a predominantly Christian country. During the fellowship year she will be completing course work and interviewing Copts in Egypt, Kuwait and the US.